I feel like this year has flown by at super speed. 2018 has been full of highs and lows, but I feel like I grew a lot this year. I got a clearer vision of what I want to do, and how I want to do it. My website stats reflect that too as I reached new heights in traffic this year. I didn't have the best of starts to this year health wise. I found a lump on my breast and ended up having it removed. It was a scary time. 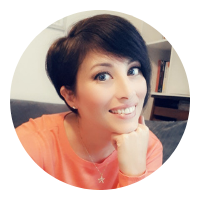 Luckily everything turned out OK. As this is such an important topic, I did a blog post to share my news at the time, which can be found here. Luckily the year got better. In March I had the pleasure of doing an author event at Infinite Parentesi bookstore. I had such a great time reading my books to the children and their parents. Here's the behind the scenes of my author event. I've made some amazing friends this year, and discovered some truly awesome book bloggers. Big shout out to all the crew at the Book Bloggers Group, and of course, to the wonderful team at Bookish Blog Hops. I also had the pleasure of working with some great people this year, and hope to do even better next year. Through challenges like Blogtober and BlogMas I learnt the advantages of scheduling posts in advance. Sure I knew this was a good thing already but doing these challenges showed me that I can plan ahead, and better leverage my content. By scheduling at least some posts in advance it took a lot of the stress away too. Collaborations can make a HUGE difference to reach. I've always been a fan of collaborating with others on projects, and this year I joined forces with loads of different people. The results of each collaboration were amazing, and I plan on doing lots more in the new year. It's OK to take time off. I had some months this year where I only posted a couple of times. For example, in November I only posted 3 blog posts. It was a busy month and I just didn't have the time, or energy, to create new content for the blog. I still got over 10K pageviews that month though. In fact I got 10,616. I didn't do much work on my books in 2018. Life was beyond hectic this year, and I confess, I didn't make writing a priority. I was more focused on blogging. It's somehow easier to find time to write up a blog post or post to social media than it is to edit a novel. This has taught me that I need to set goals, and make time for my writing too. It's also proof of how much I don't enjoy editing. It's easy to put off something you don't like doing. Lack of time is a big issue for me now. 24 hours in a day is just not enough... at least not without some serious planning and discipline. It's clear to me that I need to get better organised in order to manage to do everything I want to do. This is super important as I have big plans for 2019. How was your 2018? What did you learn this year? I have far too many unfinished works in progress saved to my computer. I need to make it a priority to finish them. D-Day on a Normandy beach. 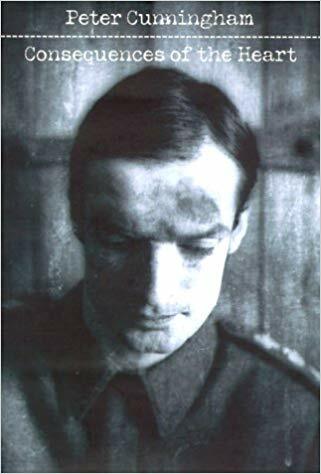 A flip of a coin seals the destinies of two men in love and war. 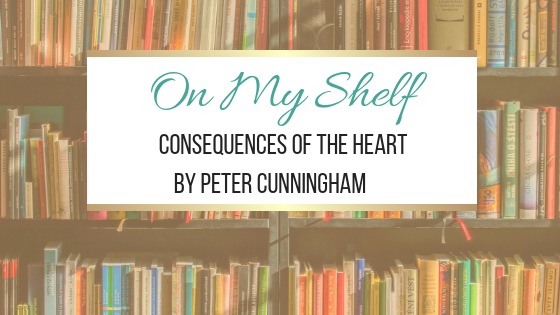 From one of Ireland's finest writers, Consequences of the Heart is an epic story of passion and fate, of cowardice and bravery, of adultery and of murder. I read some awesome books in 2018. 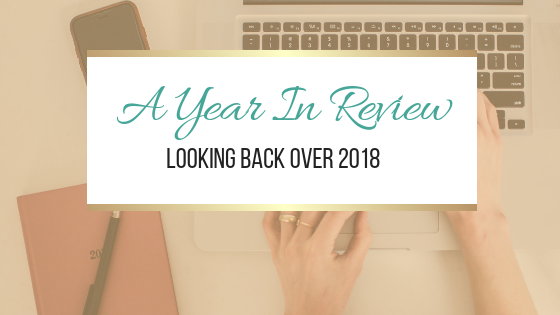 You can read about my top reads of 2018 here. But why just share about books I enjoyed reading this year? 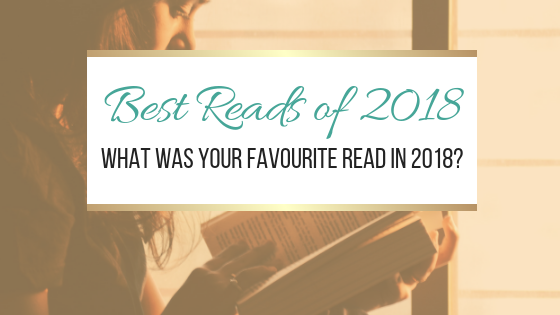 What was your favourite read in 2018?